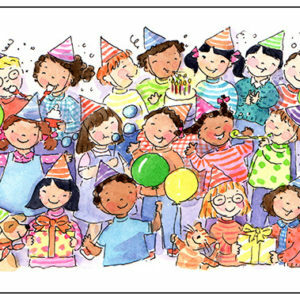 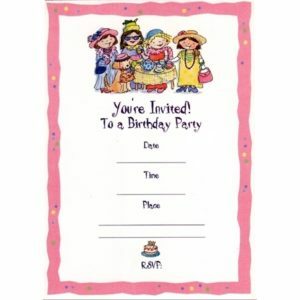 Categories: Birthday Cards, Greeting Cards, Invitations & Stationary Kits. 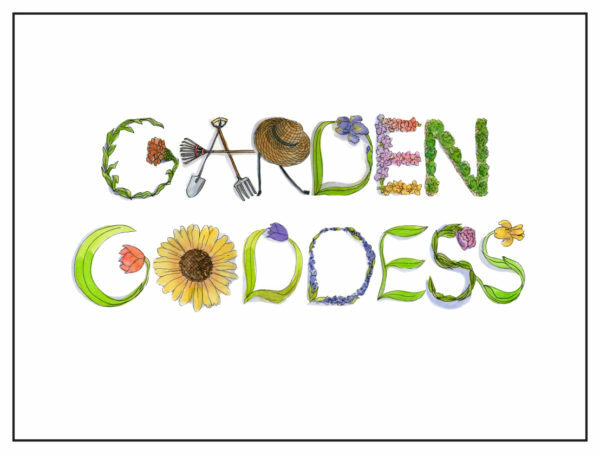 The fun Garden Goddess Garden Card uses artist Shelley Dieterichs’ illustrated garden alphabet letters and the message inside reads “Happy Birthday Oh Great One!”. 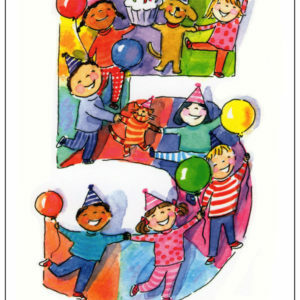 You’ll love using any of the Garden Cards for many different occasions. 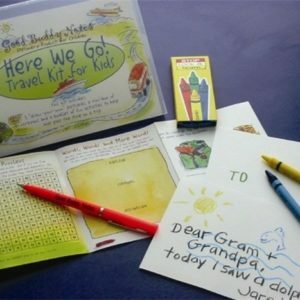 There are many garden alphabet products – like fun sleep shirts – available in the Good Buddy Notes Store plus Shelley personalizes name notes using the garden letters and these all make great gifts for gardeners!